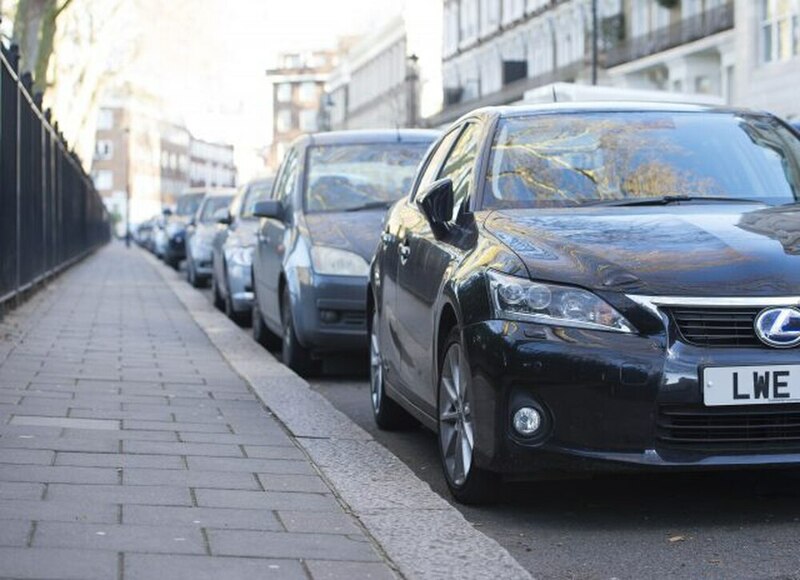 An extra 150 free evening parking spaces are to be created in Wolverhampton city centre. Spaces will be introduced at four car parks in Bell Street, Snow Hill, Temple Street and Tempest Street will be available for free every day from 5.30pm until 4am from April 1. They will add to the existing 400 on-street spaces which are free after 6pm and council bosses hope it will encourage more drivers to come into the city centre, bringing a boost for shops, pubs and restaurants. It will also help people coming into the city to see shows at the Grand Theatre and other venues. The city council has come under fire recently from opposition members, who say not enough free parking is available in Wolverhampton. Councillor Steve Evans, head of environment at Wolverhampton Council, said: “Free parking is something both residents and businesses have asked for, for a long time and I’m pleased we have been able to meet some of their needs even when we are under financial pressures. Cherry Shine from the Wolverhampton Business Improvement District, believes the extra free parking spaces will bring a boost for businesses. She said: “This free parking initiative will definitely be the boost businesses have been asking for.